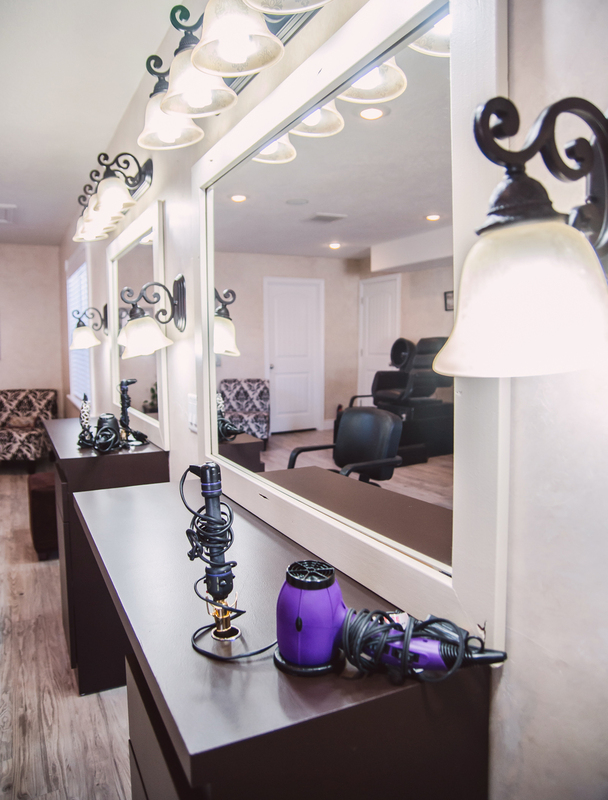 Sit back and be pampered in our professional and relaxing atmosphere. 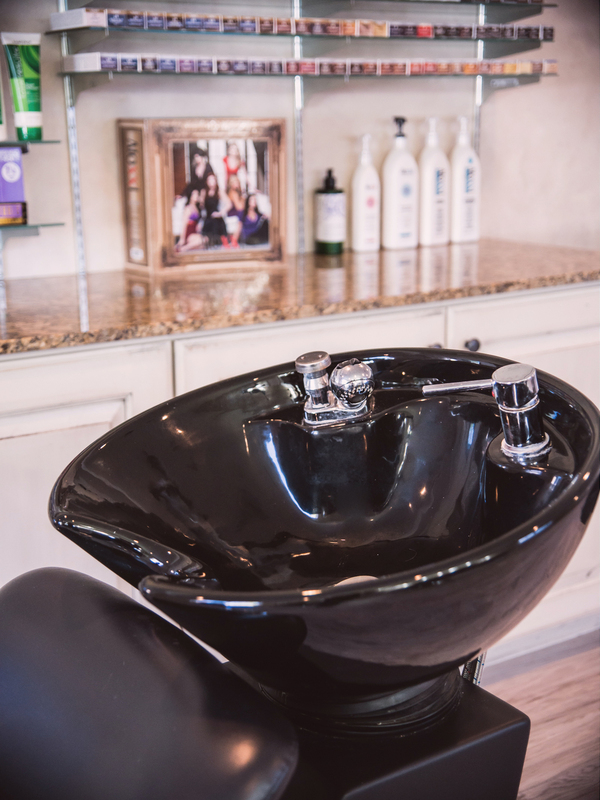 Matrix Style Link, Matrix Biolage Cleansing Conditioners, Surface Awaken, and Surface Trinity products for sale, as well as, using only the highest quality color and conditioning products during your visit. NEW! We Now Offer These Amazing Product Lines! Shop at Ovation and receive 10% OFF of your first order!